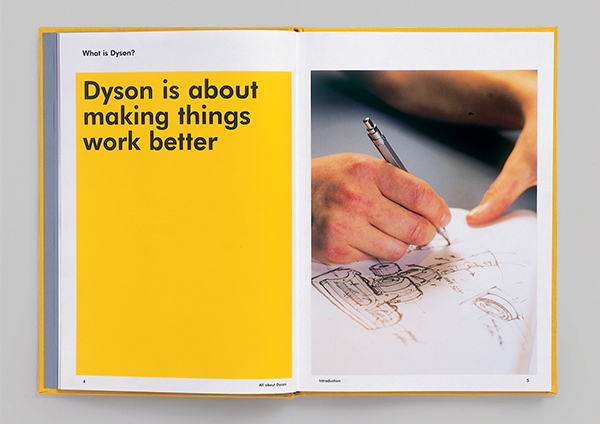 As part of a global brand alignment project, Thirteen were commissioned to help reintroduce the Dyson brand to its employees. 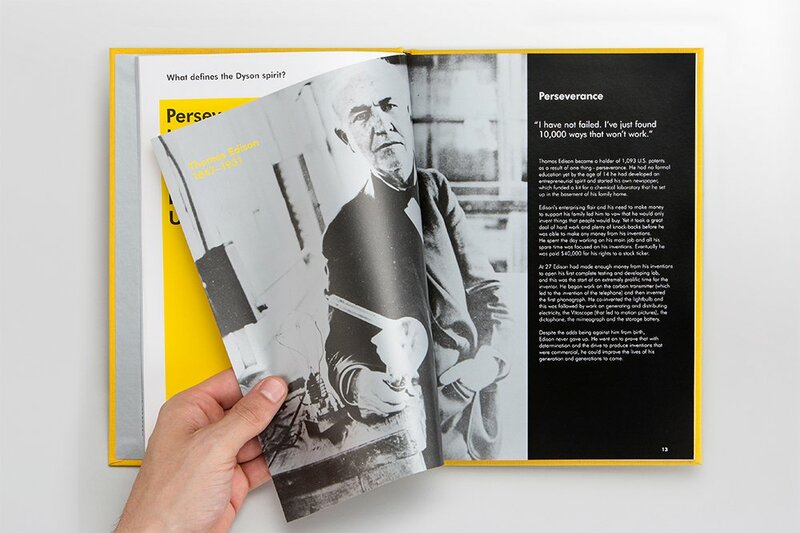 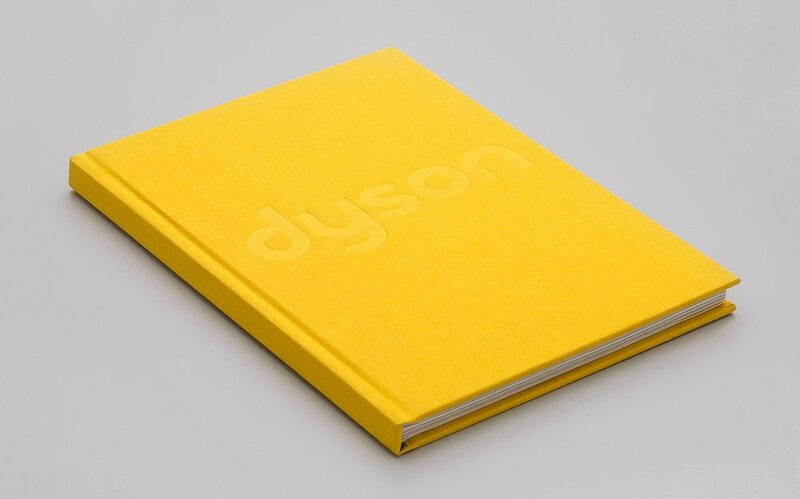 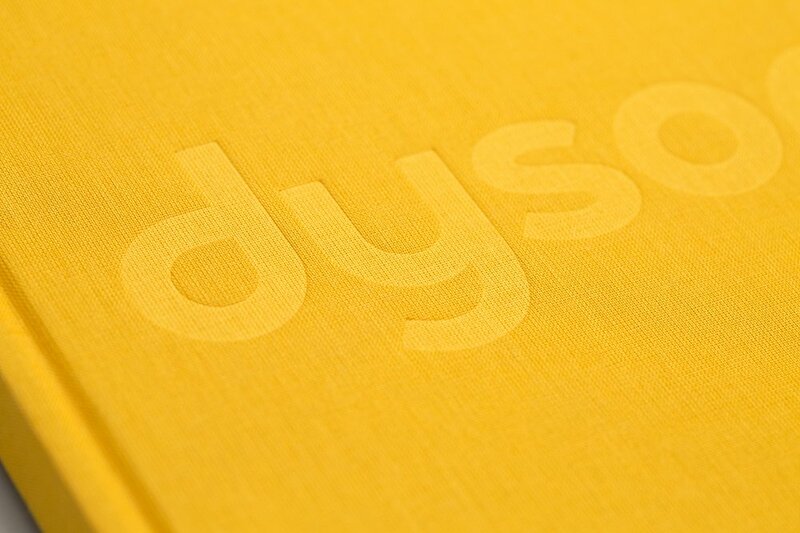 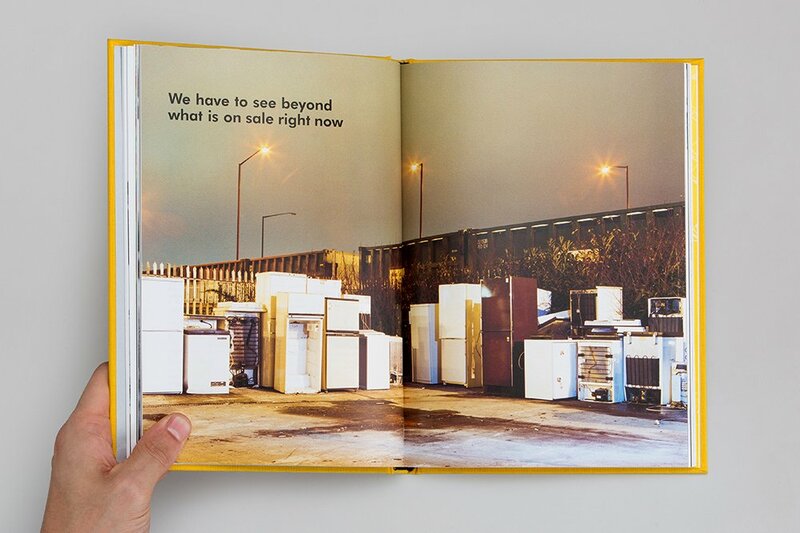 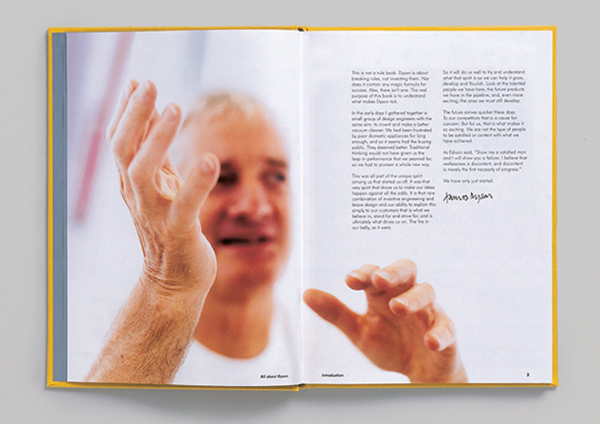 We worked collaboratively to author and produce a hardback brand book – expressing the spirit of Dyson. 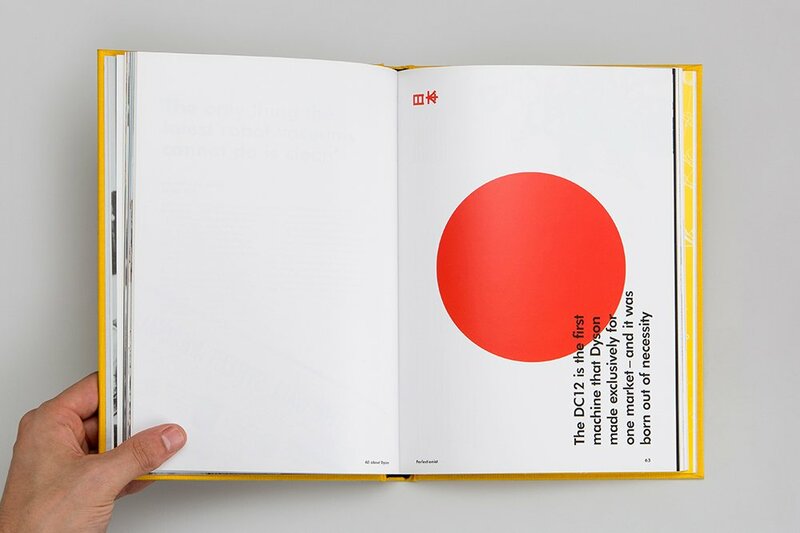 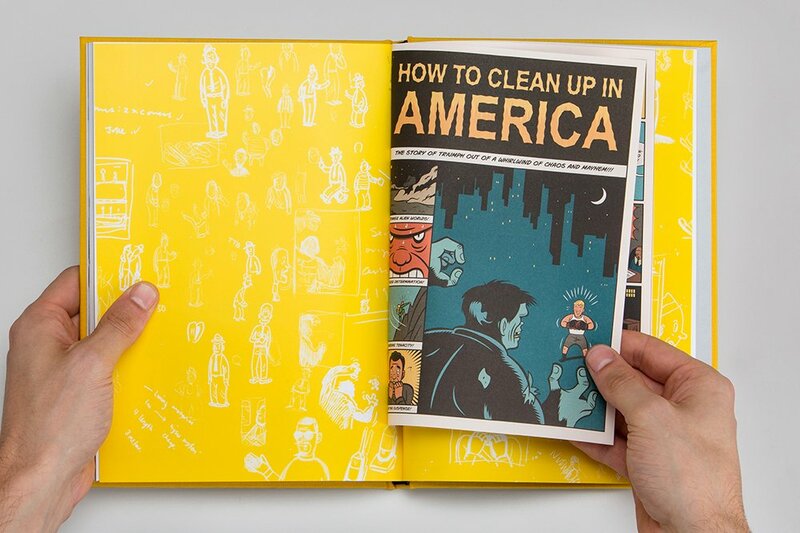 The book is presented to all employees on their first day at work.